It has been more than four years since the popular GameMaker 8.1 update saw the light of day, and you better believe that this revision has been put to good use by both newcomer and veteran developers alike. But alas, all things must come to an end, or in this case, be retired. 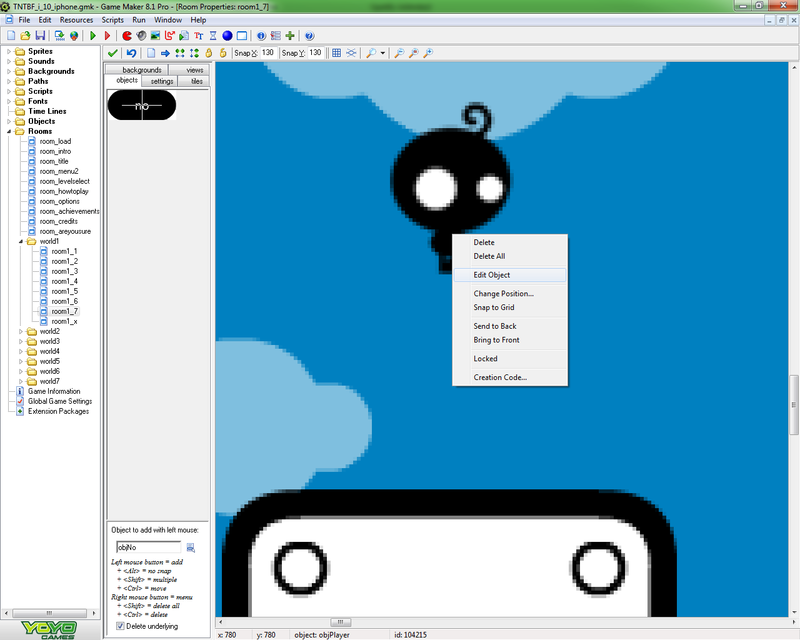 GameMaker 8.1 is dead – long live GameMaker: Studio! This doesn’t mean existing users of 8.1 will be required to upgrade however (although it probably wouldn’t be a bad idea to do so), as that version will still be fully functional – it just won’t be available for purchase anymore. Now, as far as actual support for this now obsolete product goes… I suspect that’s also going away, save for perhaps a couple of helpful users on the forums. With so many new and exciting things happening with GameMaker we hope that you will join us in saying farewell to 8.1 and embracing the future that is GameMaker: Studio. At least they’re making the transition easy on the wallet though, with quite the spring sale on GameMaker: Studio products, smashing price tags down by upwards of 40%! Head over here for more information, and remember that as is the case with just about any other discount, these are in fact also temporary. That said… there’s been no word as for its duration. Could be 72 hours, a week, or even a month! Who knows?